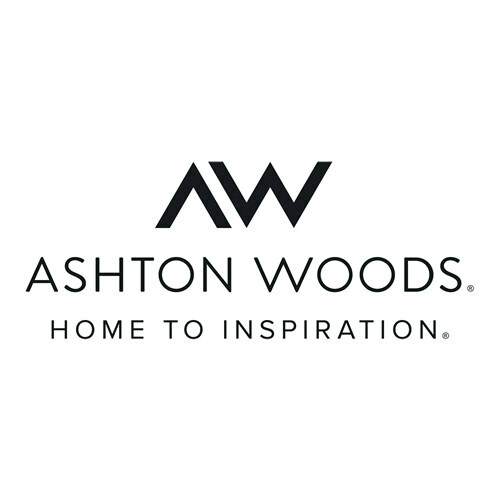 Ashton Woods is more than just a homebuilder. We are blazing new trails in design, personalization and possibilities so we can build homes that reflect the unique people who live in them. The result is a homebuilding experience that is more personal, more collaborative, and more empowering than our homebuyers ever could have imagined. 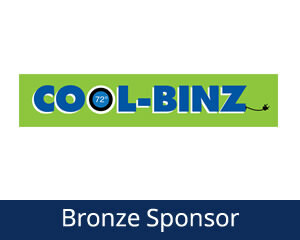 One that constantly pushes the boundaries of what’s possible in homebuilding. 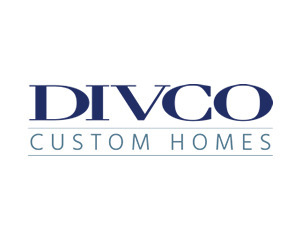 DIVCO Custom Homes provides a DESIGN-BUILD process which simplifies the homeowner building experience, and saves time and costs by executing each aspect of the home building process in-house. 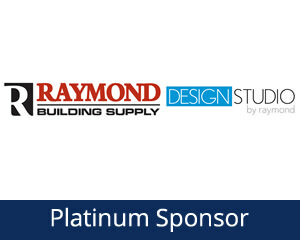 From architectural plans and interior design, through home construction, DIVCO’s team of over 20 highly qualified individuals means you always have someone available to answer questions and ensure your home construction stays on schedule. Every person on the DIVCO team is 100% dedicated to serving your needs and guiding you through the custom home building process with greater ease and peace of mind. 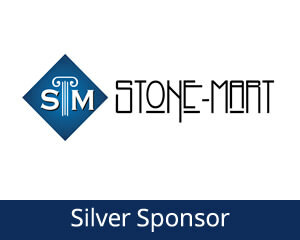 FL Star Construction Managing Partners bring over 40 years of combined experience in the construction industry. 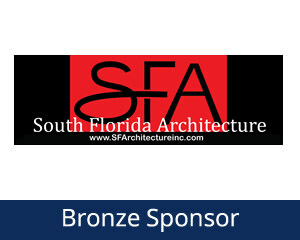 Among their largest projects is the master development of Hacienda Lakes, a mixed use community in Naples. 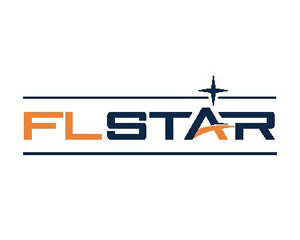 Other projects by FL Star include Sapphire Cover where the Cedar Key model is on display, Milano Lakes – a luxury apartment community, Arrowhead Reserve – a single family community, as well as on-your-lot building operation in Collier, Lee and Sarasota counties. GL Homes is a privately held company specializing in building single-family residences in large-scale, master planned communities. 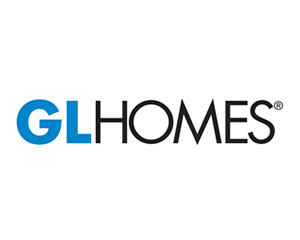 Since 1976, GL Homes has grown from a small, local builder to one of the nation’s largest. For four decades, GL Homes has created exceptional communities and built quality residences in Florida’s most desirable locations. 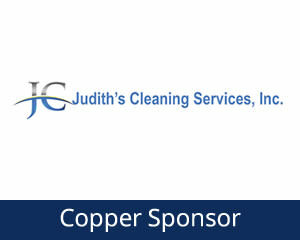 There are more than 63,000 people living in GL homes throughout Florida. GL Homes; success is in the details. Many of the features that add value to a GL home and a GL community are not visible at first glance. Land purchases are strategically made. Master plans are crafted to balance the use of open space, lakes and recreation areas. Communities maximum use of space and functionality. Top quality materials are introduced at every step in the process. As you walk through our incredibly decorated model homes, you can see the difference in quality and excellence. Visit glhomes.com. 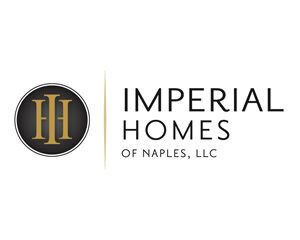 As a premier custom home builder, Imperial Homes of Naples specializes in working with clients to identify, design and build dream custom homes. On every project, they pay strict attention to your vision, lifestyle and budget while delivering the highest quality construction services. 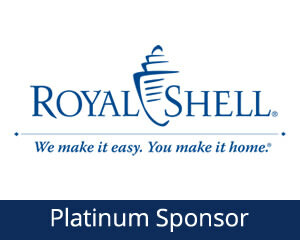 And with Imperial’s years of experience, exceptional performance, commitment to integrity and total professionalism, the company continues to establish relationships that last. 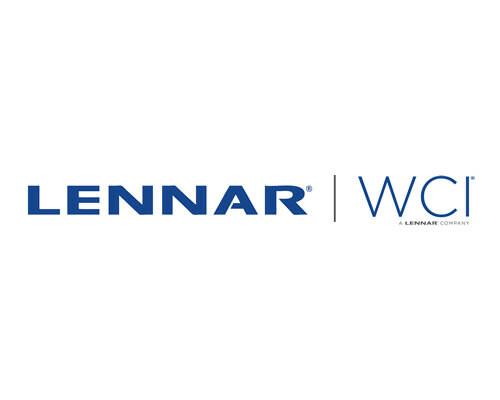 WCI | A Lennar Company is one of America’s leading builders of quality homes since 1954, and is one of the biggest homebuilders in Southwest Florida. Lennar|WCI has a home and a community to suit every ideal living style, from condominiums and townhomes, to large single-family and The Home Within a Home by Lennar® Homes, to luxury high-rise towers, all with sought-after locations that are convenient to all of life’s necessities. Whether you are looking to live in an intimate, quiet oasis, an exciting active adult community, or an elegant golf and country club, you are sure to find your Florida dream home with WCI | A Lennar Company! Founded in 1954, Lennar is one of the nation’s leading builders of quality homes. Listed on the New York Stock Exchange, the Miami, Florida-based company has built over 800,000 homes in more than 54 cities coast to coast. Lennar is especially well known for the “Everything’s Included” homes which have recently been enhanced to include many more features and greater energy efficiency and technology, at no additional charge. Buyers also enjoy the advantages of the in-house financial services of Universal American Mortgage Company and North American Title Company. Additionally, Lennar.com gives prospective buyers instant access to over 800 Lennar Communities nationwide and the ability to chat live with a Lennar Internet New Home Consultant. 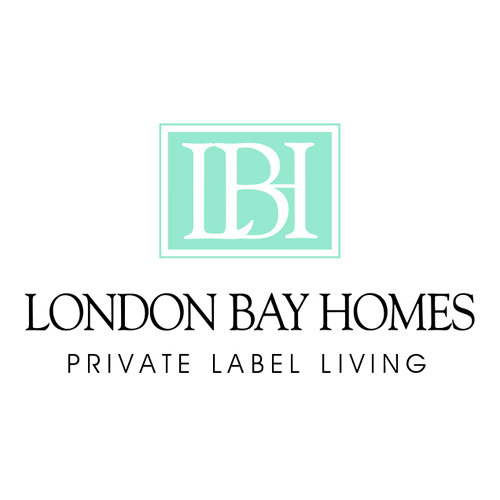 Since 1990, London Bay Homes has designed and built many of Southwest Florida’s finest luxury homes. 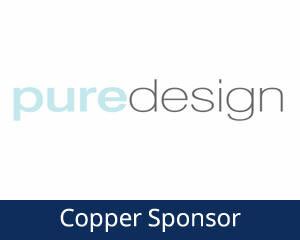 But, what sets us apart is more than our exquisite designs. It’s our singular commitment to ensuring each new home is a perfect reflection of our clients’ distinctive tastes and individual personalities. We call this Private Label Living. And it delivers the true luxury of a tailored fit for every client we serve, by fulfilling the promise that their new home will be as unique as they are. 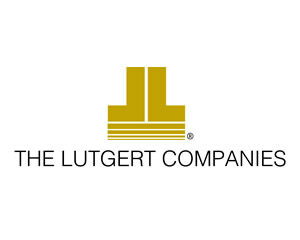 The Lutgert Companies has been the preeminent developer in Southwest Florida for over 50 years. Known for innovative designs and an unwavering commitment to excellence, its portfolio encompasses an extensive collection of luxury residential and commercial projects in Florida and North Carolina. 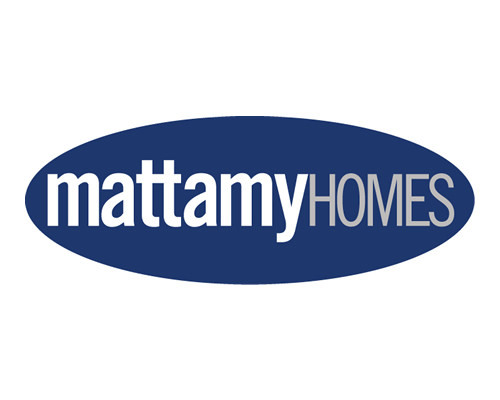 Mattamy Homes is the largest privately owned homebuilder in North America, with a 40-year history of operations across the United States and Canada. Every year, Mattamy helps 7,000 families realize their dream of home ownership. 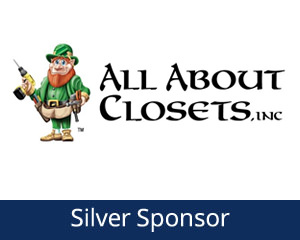 In the United States, the company is represented in 10 markets –Charlotte, Raleigh-Durham, Phoenix, Tucson, Jacksonville, Orlando (where its US head office is located), Tampa, Sarasota, Naples and Southeast Florida. 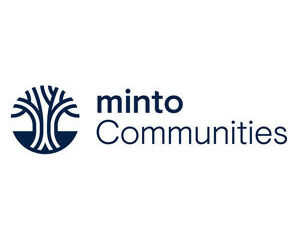 Founded in 1955, Minto is a family-owned business that has grown over the last 60 years into one of North America’s leading builders, with more than 80,000 homes built, including over 25,000 in Florida. Minto creates a wide array of award-winning new homes and resort-style master-planned communities to meet every lifestyle. 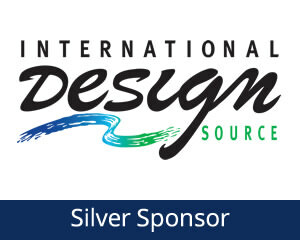 The company has earned national awards and recognition that include consistently high rankings from Eliant Customer Service Surveys, Leadership in Energy and Environment Design (LEED) and multiple national awards in community and home design. 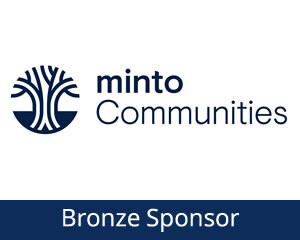 For information, visit mintofla.com. 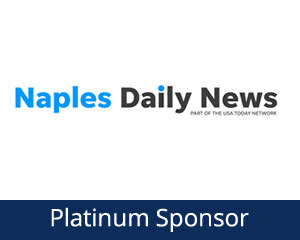 With over 40 years of building award-winning homes, Neal Communities has over 90 successful communities throughout southwest Florida. 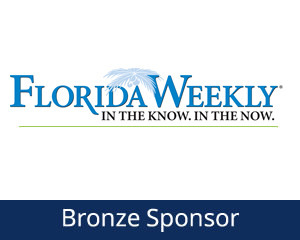 The Lakewood Ranch-based builder was named the Professional Builder 2015 “Builder of the Year”. 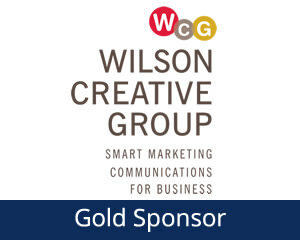 The company is ranked No. 1 locally by Metrostudy and by Hanley Wood Market Intelligence based on number of home sales and ranked nationally among the top 50 builders by BUILDER Magazine. 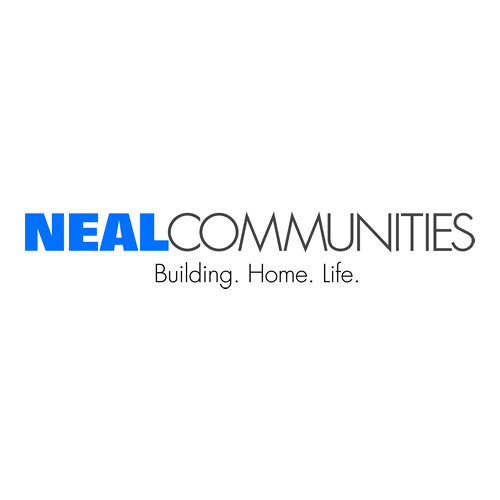 To date, Neal has built over 13,000 homes in southwest Florida. When you choose Pulte Homes to build to your new home, you get the benefit of 65 years of homebuilding experience. Our dedication to quality means that we strive to exceed homeowner expectations every step of the way. With homes designed for how you live, backed by a warranty you can rely on, the Pulte difference is clear. And with years of experience under our belt, we’ve streamlined the process to make it easy for you to build the home you’ve always wanted. 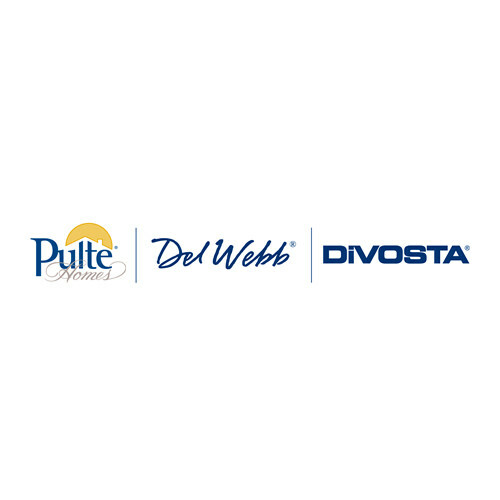 When you choose DiVosta to build your new home, you get the benefit of more than 65 years of homebuilding experience. Our dedication to quality means that we strive to exceed homeowner expectations every step of the way. With homes designed to enhance your life, backed by a warranty you can rely on, the DiVosta difference is clear. And with years of experience under our belt, we’ve streamlined the process to make it easy for you to build the home you’ve always wanted. 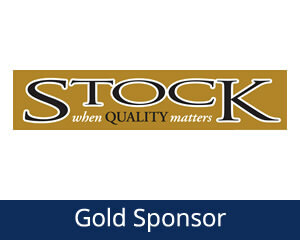 Stock Development is one of the most dynamic and innovative development companies in Southwest Florida. 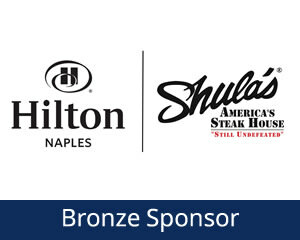 With more than seven decades of building experience, the Stock family name has long been synonymous with quality real estate and is proud to be celebrating over fifteen years in Southwest Florida. 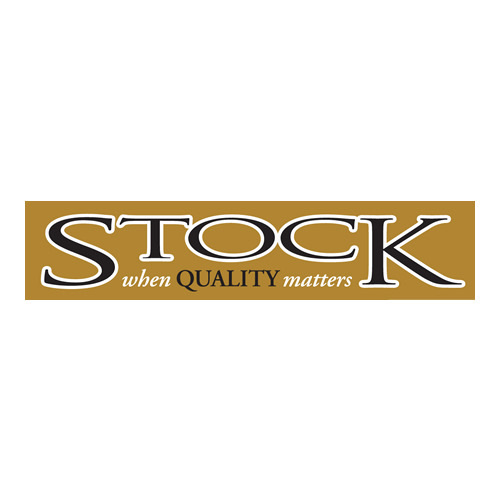 Stock has been honored with over 500 awards for its outstanding communities, product design, amenities, marketing and overall quality. 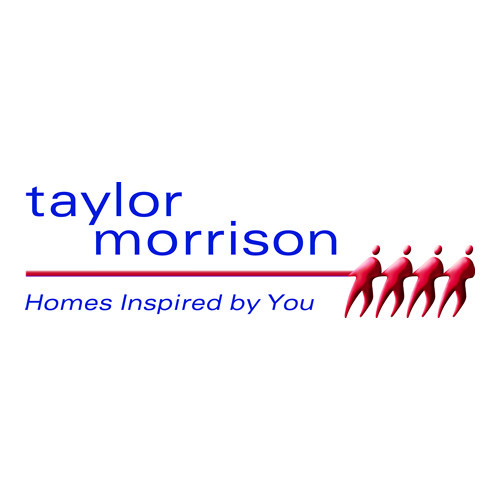 The Taylor Morrison difference is in the personal relationships we build with our homebuyers, the quality of our homes and the thoughtfulness of our communities. At Taylor Morrison, we work to earn your trust by providing the resources, support and deep industry experience to inspire you, and help you make educated decisions about your most important purchase. 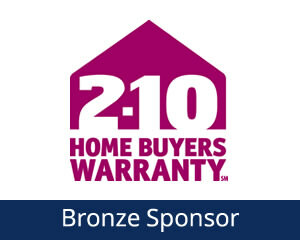 It’s this trust that earned Taylor Morrison the recognition of being America’s Most Trusted™ Home Builder. We approach each home with a discerning eye, ensuring we select locations and amenities that fit for our homebuyers’ lifestyles. We want your home to be a place where you create a lifetime of lasting memories. With more than 100 years of experience building a lifetime of memories for our homebuyers, you can rest assured we’ll build the right home for you. 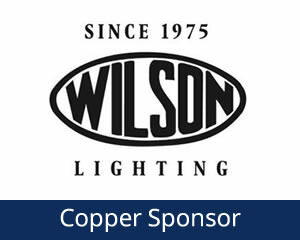 At Taylor Morrison, & inspired by you; is more than just a catchphrase . 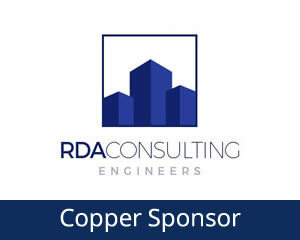 . . it’s our passion. 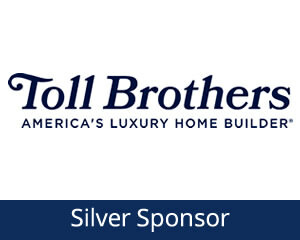 Toll Brothers, an award-winning Fortune 500 company founded in 1967, embraces an unwavering commitment to quality and customer service. For four years in a row, Toll Brothers has been ranked the #1 Home Builder Worldwide on the Fortune magazine “World’s Most Admired Companies®” list. 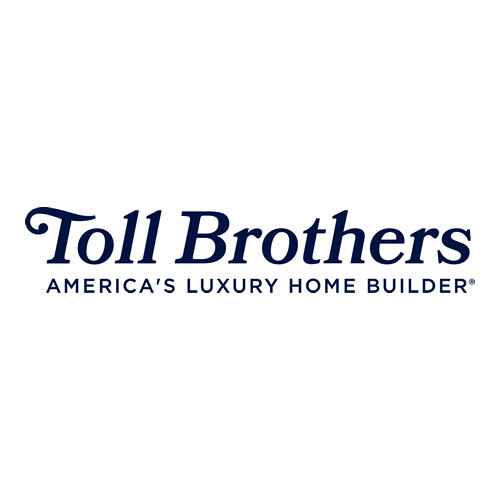 * Toll Brothers also has been honored as national Builder of the Year by BUILDER magazine, and was twice named national Builder of the Year by Professional Builder magazine.